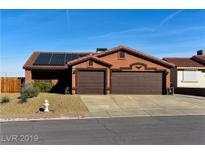 Below you can view all the homes for sale in the Montenegro Estates subdivision located in Henderson Nevada. Listings in Montenegro Estates are updated daily from data we receive from the Las Vegas multiple listing service. To learn more about any of these homes or to receive custom notifications when a new property is listed for sale in Montenegro Estates, give us a call at 702-323-5903. Peaceful back yard, covered patio, SPA, completely landscaped, block fencing. MLS#2072161. Realty ONE Group, Inc.
Great location and property is a must see! 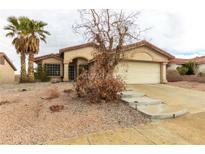 MLS#2068741. Simply Vegas. Add this gem to your must see list today! MLS#2061951. Keller Williams Market Place I.